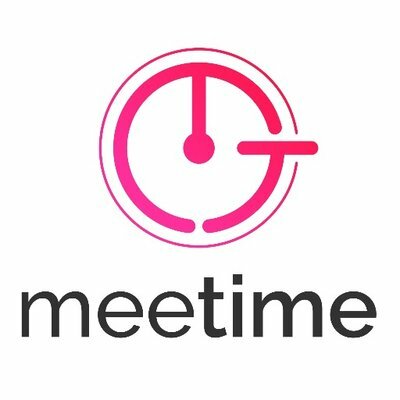 Build your agenda in the app and MeeTime will help keep you on track with beautiful visuals showing how much time is left and who is on point for each section of the meeting. Should things not go to plan, the “Auto time remaining” setting automatically apportions over/under-runs across the remainder of the agenda. Available on the App store for $2.99. 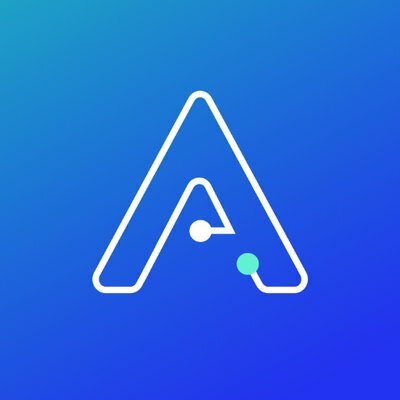 Arrive is a new free iOS app for tracking your online orders. From checkout to unboxing, you finally have peace of mind with Arrive. Arrive automatically syncs with your email to track your orders. No digging for tracking info, no copying and pasting. Discover where your packages are and when they’ll arrive with a live map view and rich notifications. After delivery Arrive can also help you make returns or ask a retailer a question about your order. Your entire delivery history is stored in one place so you’ll always know what you ordered and when.